On 26th January 1788, Captain Arthur Phillip guided a fleet of British ships to Australia. This event represents the settlement on the ‘new land’. Originally, only New South Wales celebrated this day and it was known as ‘First Landing Day’ or ‘Foundation Day’. 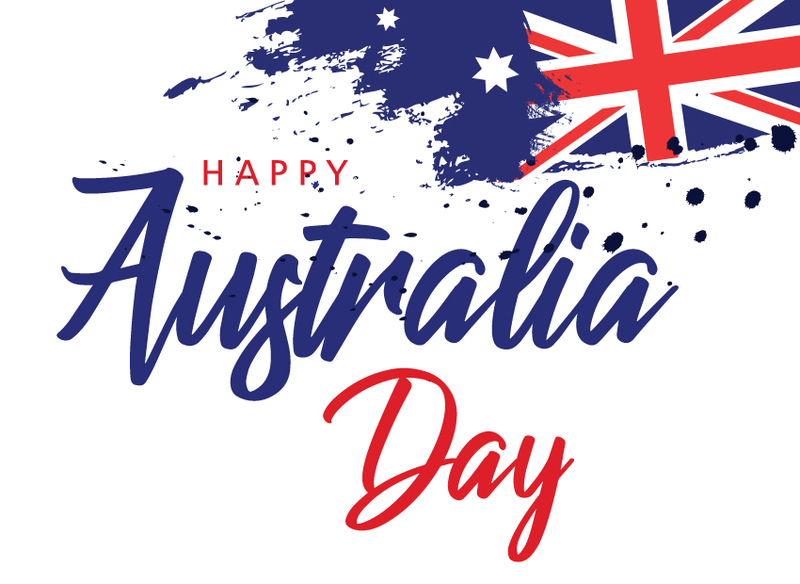 In 1838, 50 years after the first fleets arrival, Foundation day was declared to be the first Australian public holiday for New South Wales. Eventually, by 1935 all states and territories celebrated what is now known as Australia Day. Australia has become a proud diverse and multicultural country. This national holiday brings all communities and cultures alike together to celebrate this fair land. Happy Australia Day!